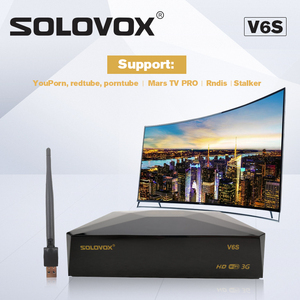 Best Arab Iptv Subscription Satellite Receiver no Dish Arabic IPTV Box We have Sports, Drama, News, Kids, General, Music, Cinema total 500 HD channels, Including 350 stable HD Arabic channels, for detailed channels list, welcome contact We focus on wholesale, for further cooperation, welcome contact. 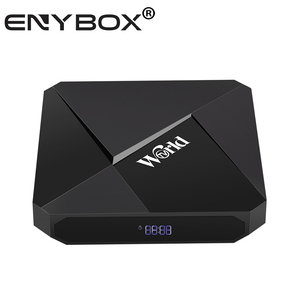 3.do you have a webiste and what about the box not working9 beelink arabic iptv box have a office , due to andoird system not 100% stable, there is a rate about 0.5-1% chance that users box system need to update. 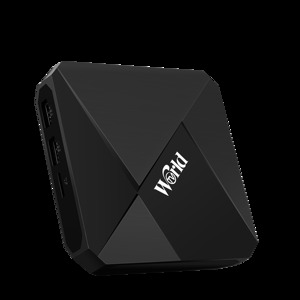 4.How do I shipping box back to you if box have problem9 if your box do have problem that we can not fix from user side, beelink will accept box return, for more details pls contact our man from our website. 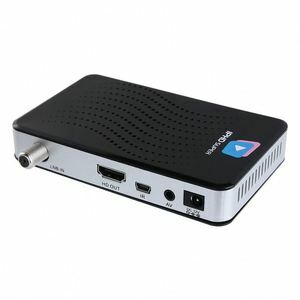 Alibaba.com offers 570 iptv receiver arab products. About 73% of these are set top box, 20% are satellite tv receiver. 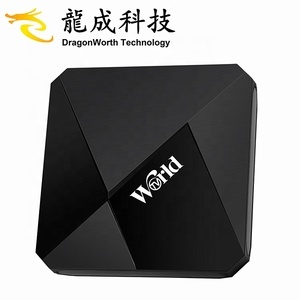 A wide variety of iptv receiver arab options are available to you, such as 802.11n 2.4ghz, 802.11n 2.4g/5ghz, and 802.11ac. You can also choose from 4k, 1920 x 1080. As well as from analog, digital. 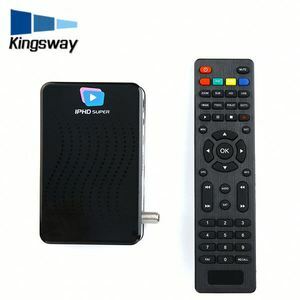 And whether iptv receiver arab is paid samples, or free samples. 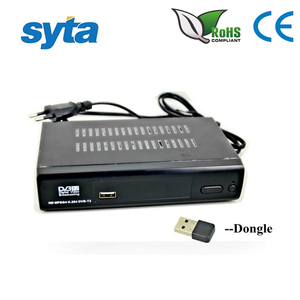 There are 583 iptv receiver arab suppliers, mainly located in Asia. 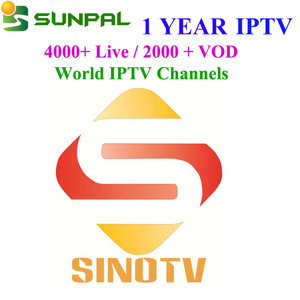 The top supplying countries are China (Mainland), United Arab Emirates, and Taiwan, which supply 95%, 3%, and 1% of iptv receiver arab respectively. 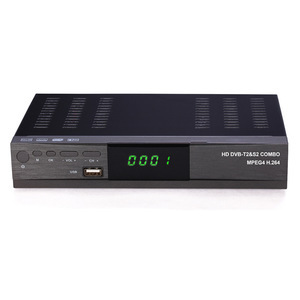 Iptv receiver arab products are most popular in North America, Western Europe, and South America. You can ensure product safety by selecting from certified suppliers, including 62 with Other, 44 with ISO9001 certification.